They already made a change. The top speed for LRD was incorrectly showing 135mph. It’s fixed now to 145mph. 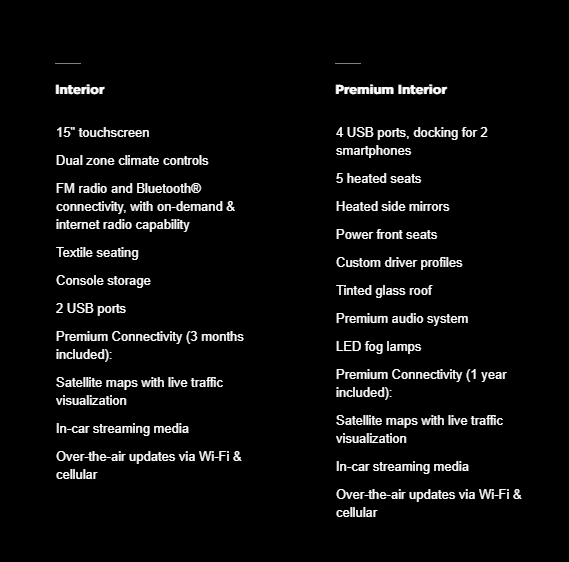 One thing to mention though, the normal interior being listed there is a bit misleading. It is not available right now and there is no indication when it will be so why have it there in the first place? The page also shows turn-by-turn navigation on the left and a new top row moving time and weather to the left. Ooh, I hope they keep the Homelink button on the left side! That’s the one icon I end up using almost every day, would hate to have to reach for it! There is also a typo on the site for sure. 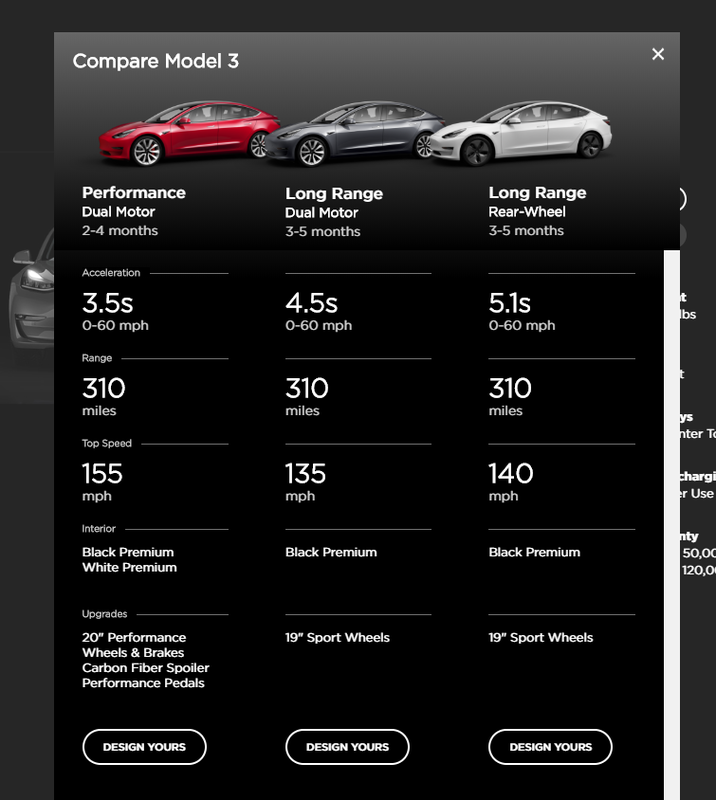 If you click on the standard range it shows the warranty being 120k miles, but that is supposed to be for long range. 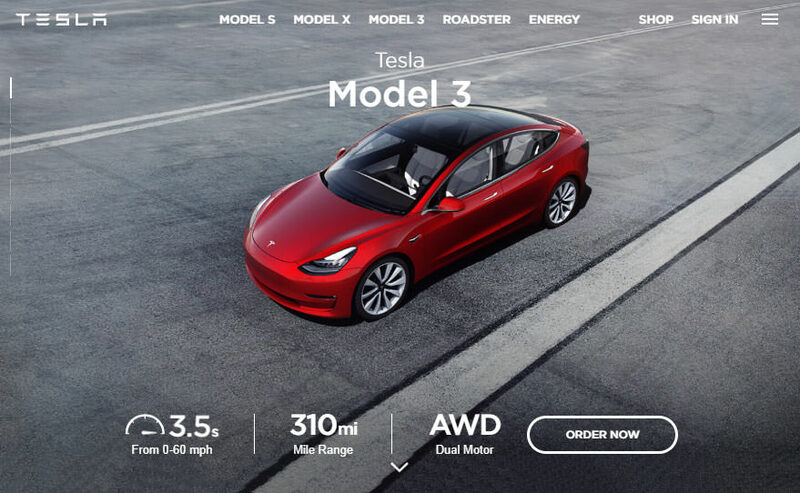 Just noticed: in the Design Studio itself, the delivery estimate for RWD and Performance is now 1-3 months, while the delivery estimate for Dual Motors is 2-4 months! How did I miss that earlier? !